Roy Hill Iron Ore Mine located in the Pilbara region of Western Australia operates Abon mineral sizers in its processing facility and were experiencing excessive wear and insufficient teeth life in their secondary sizers. H-E Parts approached Roy Hill with a proposal to offer a cost-effective solution to their on-going issues associated with the teeth failure and premature wear. This proposal involved H-E Parts utilizing their engineering and service experience and expertise to provide Roy Hill with a solution preventing the continued failure and premature wear of their sizer segment teeth and therefore providing for reduced costs, increased outage intervals and overall reliability of their equipment. H-E Parts technical specialists conducted a detailed wear analysis of the application and initially recommended improving the material selection of the sizer teeth whilst maintaining the OEM design, as this would allow a benchmark for comparison. Running in direct comparison to the OEM supplied sizer teeth, the H-E Parts sizer teeth lasted approximately 25% longer. In-line with H-E Parts philosophy of continuous improvement and wear management principles, H-E Parts then offered a further advancement to the initial product trailed at Roy Hill. 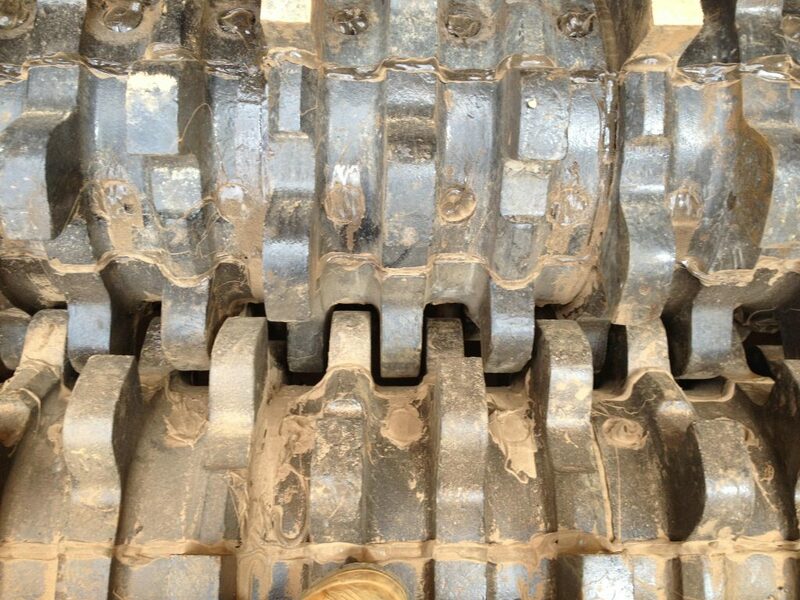 This saw not only a further material upgrade, but also a redesign of the sizer teeth to allow for extended aintenance intervals to be achieved. Roy Hill approved the recommended H-E Parts product trial, and the result was an immediate improvement of 50% over OEM design. H-E Parts has identified several other opportunities for improvement based on the current issues experienced with the current OEM design and are continuing to progress these in partnership with Roy Hill.